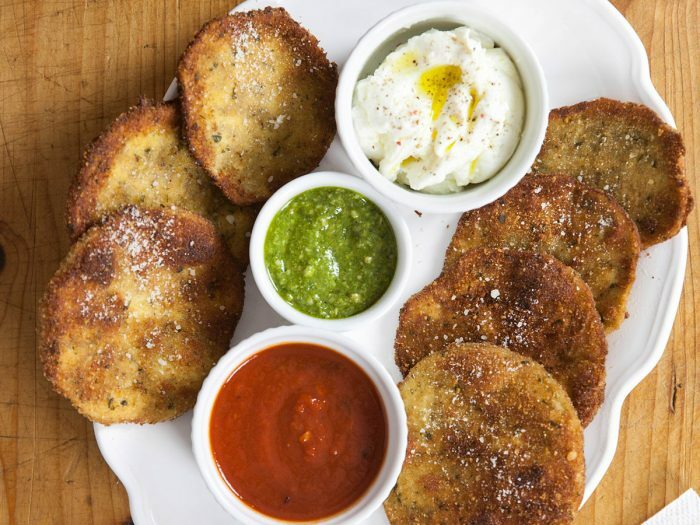 Colavita by Mike Colameco: Grilled Eggplant ParmesanMike Colameco says, "I love old fashioned breaded, fried, baked eggplant parm, but I don't love all those extra fat calories from frying. 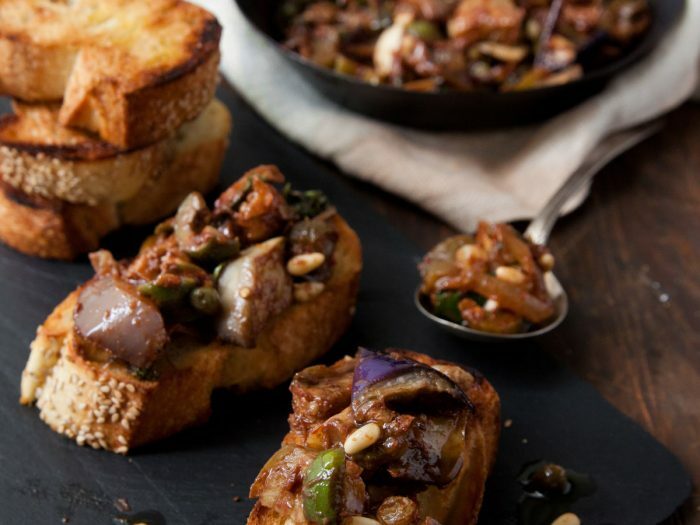 So we grill them here instead, and end up with a lot of flavor and a lot less fat. 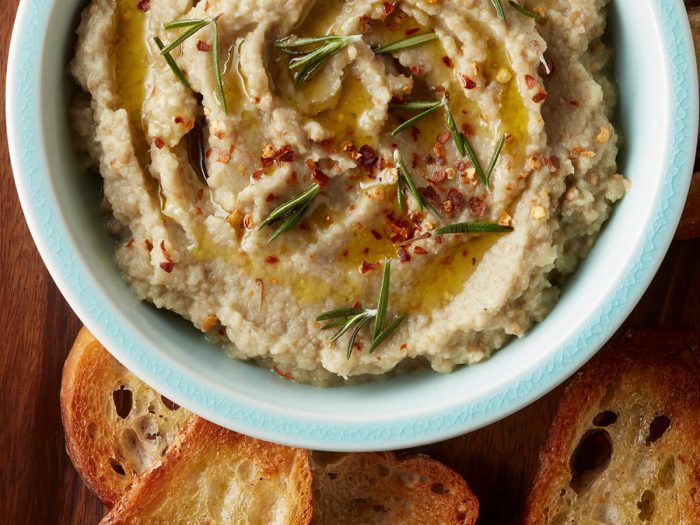 The rich and nuanced flavors of the Colavita EVOO really shines as a finishing oil when combined with the fresh basil, melted cheeses and tomato." 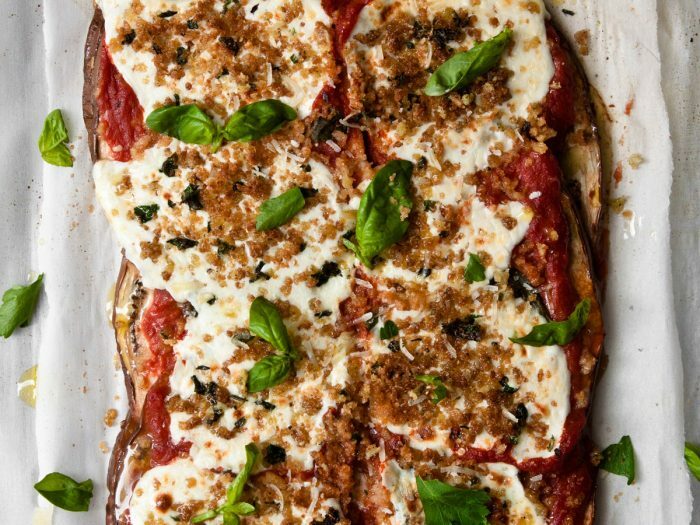 Eggplant Parmesan PizzaNothing says Italian like a little parm. 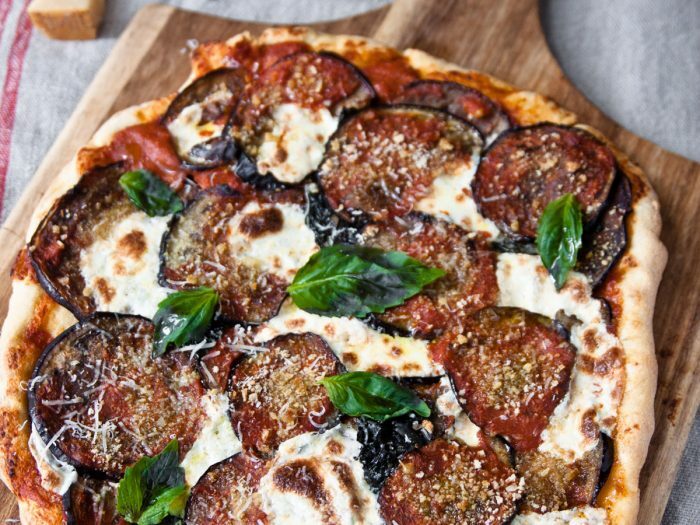 Eggplant Parm, that is. 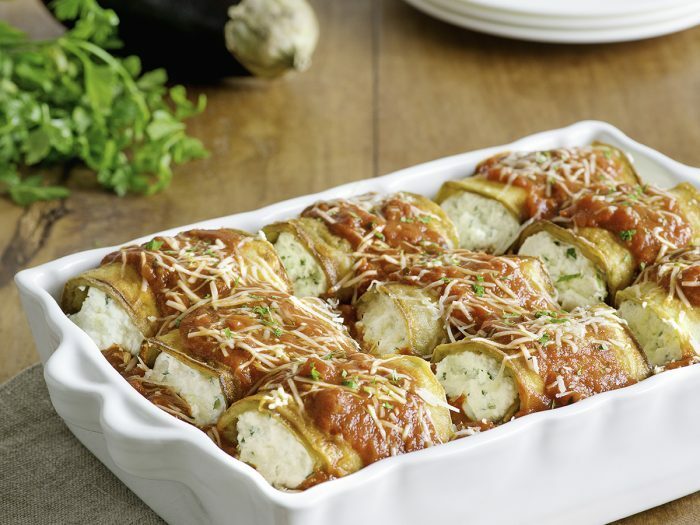 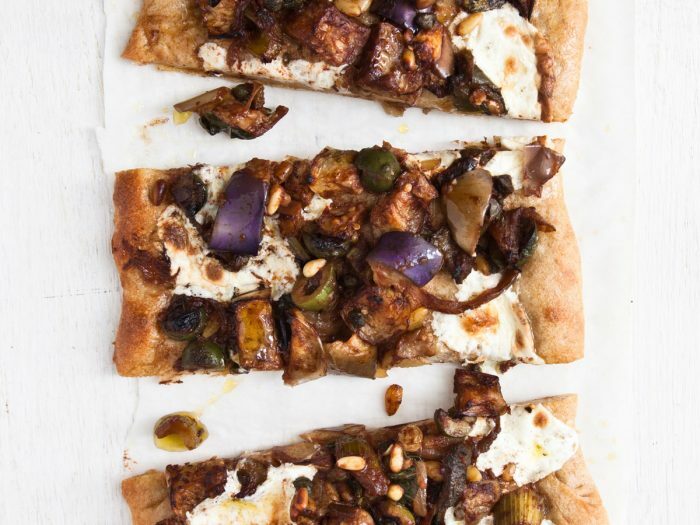 Colavita’s version keeps it healthy, by roasting the eggplant instead of frying. 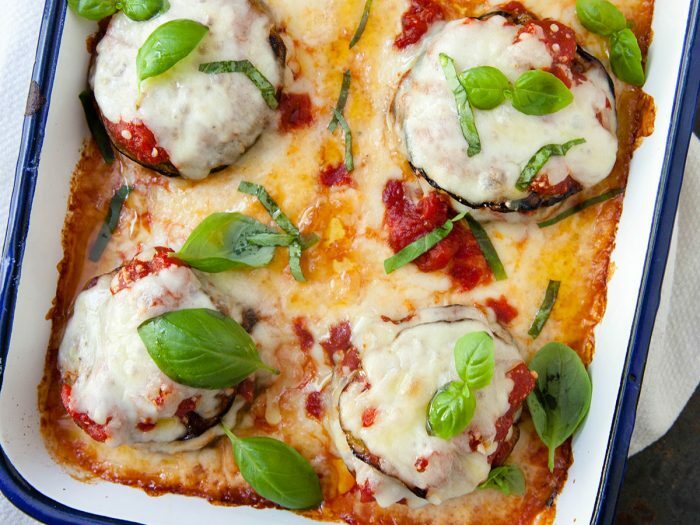 This dish might win “Most Versatile,” as you can serve it as a main, turn it into a pizza, and even have it for breakfast! 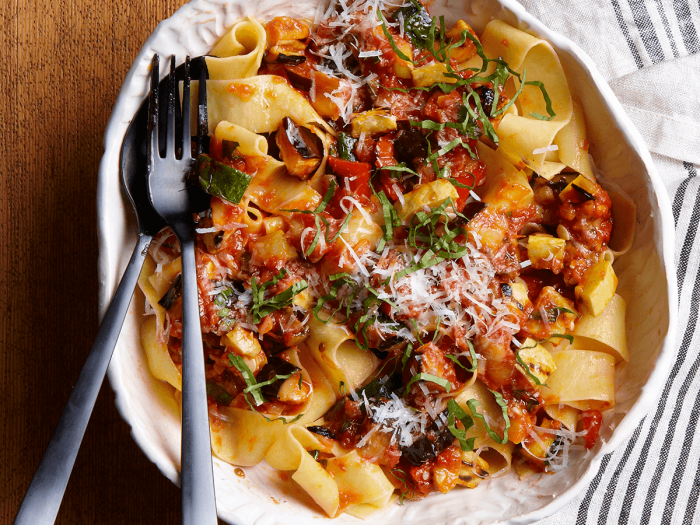 A little breadcrumb crunch gives this dish some texture. 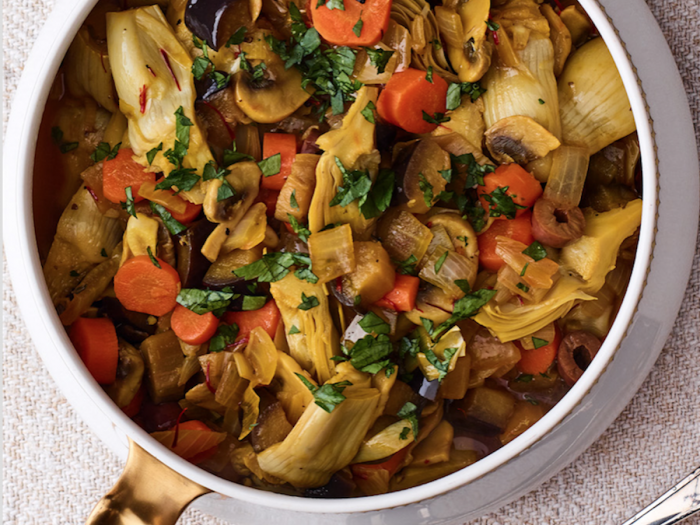 Barigoule of Autumn VegetablesA twist on a French classic, this dish is perfect for fall veggies and will help usher in the colder weather without being too heavy. 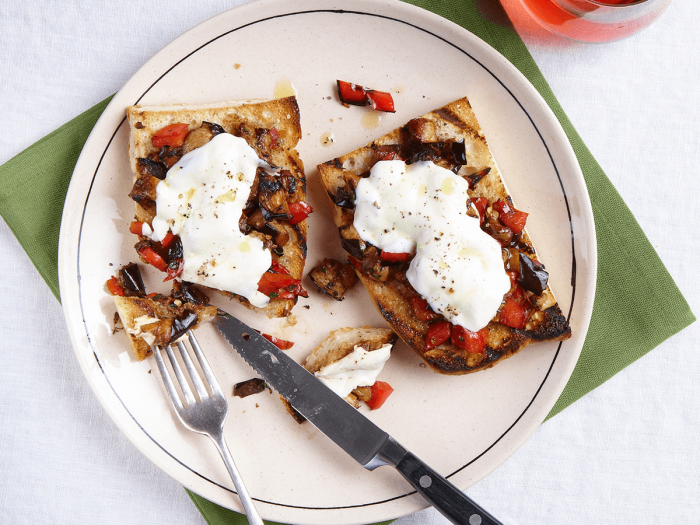 Open-Face Sandwich with Mozzarella, Charred Peppers, and EggplantGrill the vegetables for these toasts until browned and tender, and then toss with balsamic vinegar so the flavors and textures mix and meld for this open-face sandwich with mozzarella, charred peppers, and eggplants. 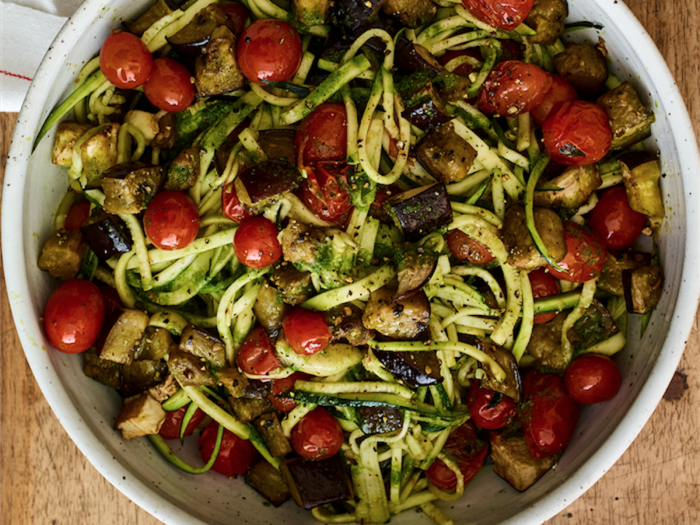 Leftover vegetables would be delicious with pasta.